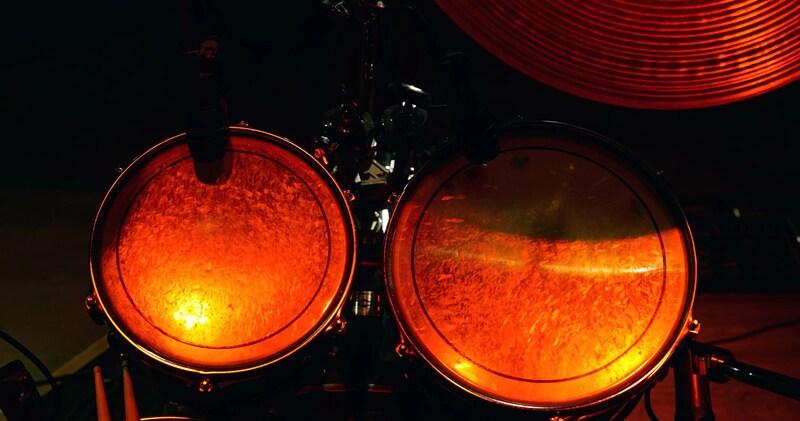 Drummers always seem to have a different perspective, and perhaps that’s because they literally have a different place from which they view a gig. If there’s a theme to this episode, that’s certainly a contender! Double-bookings happen, though, and Dave found himself in that scenario. He and Paul talk through what to do in that situation. To start, though, a quick conversation about trusting your crew. That’s an important element in the enjoyment of a gig. All of this just one click away. Press play and enjoy! 00:03:39 How much sound gear is enough? 00:06:30 Get to the gig… and it’s double-booked! 00:13:23 Fighting for your guys! 00:27:35 Who has the baton?